§ 2 Responses to Chicago Public School Cafeteria Butter Cookies"
I use unsalted butter for my baking. I only add a pinch of salt when I make the butter cookies. Hope that helps you. 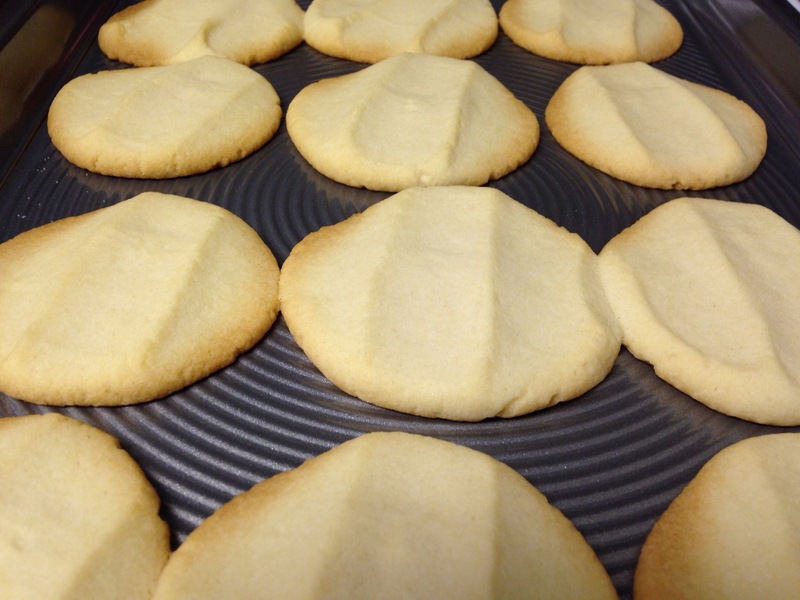 You are currently reading Chicago Public School Cafeteria Butter Cookies at Simply J Life.